The safest way to smoke. Vaporizers work by heating the smoking substance up to a temperature of 200 degrees Celsius. At this temperature, only the active ingredients are vaporized. 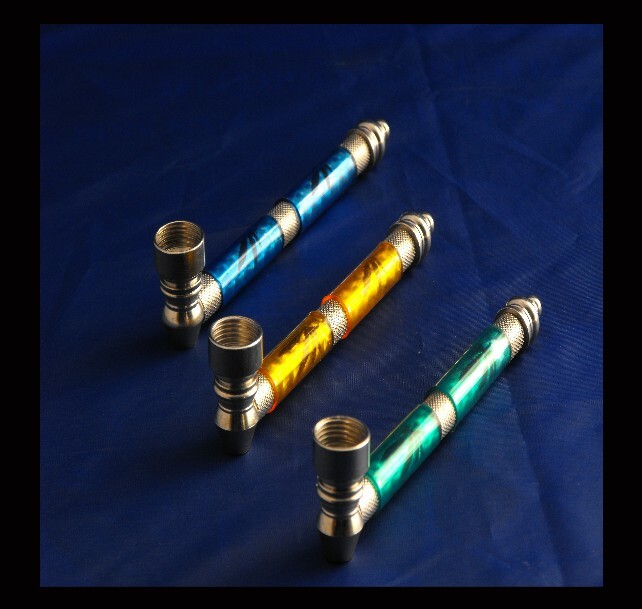 The vapours are then inhaled giving the safest and most effective smoking experience ever without inhaling any of the potentially harmful carcinogens contained in many smoking substances. 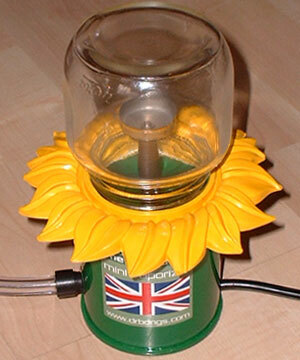 The Sunflower Vaporiser come with instructions.